On my first visit to Firehouse, I was seated at a table converted from an old sewing machine table. Still able to pump the pedal while I waited, I admired the casual antique décor, bookshelves of vintage books, and prints of antique ads hanging on the wall. 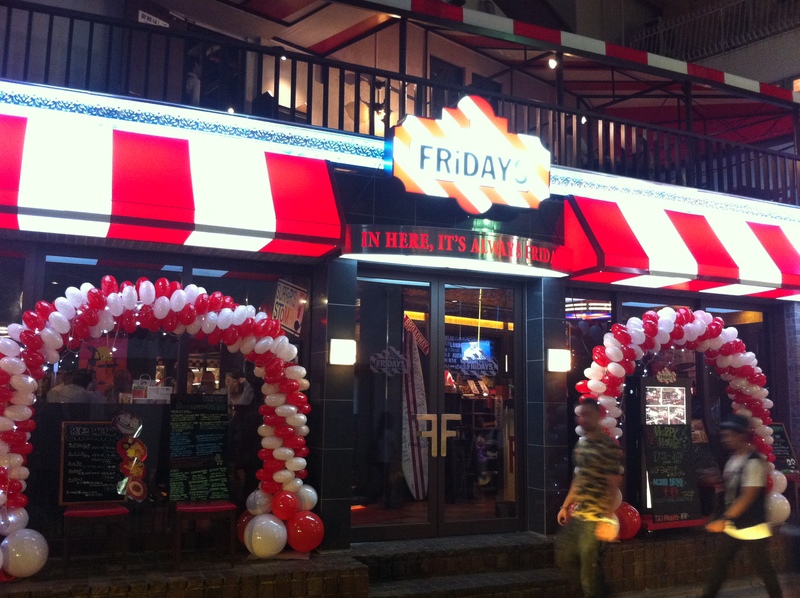 The Boston Globe has called Firehouse, “An American Burger in Tokyo,”. While I did feel as though I could have been sitting in a restaurant in an old converted townhouse in Boston, the food at this burger joint is hardly an American copycat. In my view Firehouse Burger does what so many restaurants in Tokyo seem to do so well: they perfect the technique of a given cuisine, and then give it a twist. The twist here is the restaurant’s signature apple burger. With baked sweet apple topping a savory, medium burger with mayonnaise and ketchup—I also like to get cheese added on—piled on to a buttery bun, this burger is a Firehouse original. The burgers, served with steak fries, are cooked to order, but they tend to be on the soft side of well-done. Also delicious is the fresh mozzerella and mushroom burger, and the milkshakes are a decadent treat. The charm of this burger joint really makes it stand out, but if you’re feeling a bit lazy and live in the area, they also have a delivery service. Across the street, Firehouse has opened Quinos, a new café that features tarts and deli sandwiches, as well as Fireburger in Kasuga, a slightly cheaper place with more of a fast food feel. You looking for great burgers?? You got it! Tokyo is a city with wide variety of delicious local cuisines, but sometimes you just want the good old hamburger (especially hung-over on a rainy day)…. and that is exactly what this hamburger place offers. 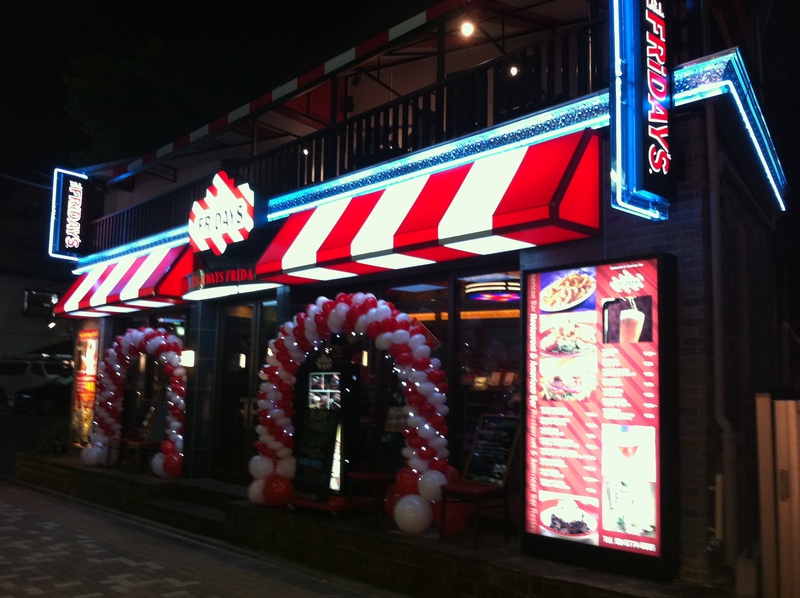 The name of the restaurant is “The Great Burger” and the name completely stands for itself. Having been there several times (usually a bit under the weather) I highly recommend for those cheese lovers, the unusual gorgonzola burger. It literally melts in your mouth!! The avocado burger gets also a high mark in my black book and veggie burgers are also available! The place is a bit difficult stumble into (although I amazingly did when I first found it) since it is in one of the backstreet of the Omotesando / Harajuku so make sure you got the map printed out. The lunch menu has discount. Lunch Time 11:30～16:00. Shibuyaku – Jingumae 6-12-7 1F　(渋谷区神宮前6-12-7 J-CUBE A 1F) [Map], [Homepage], open 11.30am-11.30pm.